globalFEST Hangouts are fun, social events for the culturally curious in New York City. These community-building events are a place for people to meet other like-minded music fans while experiencing global music and other related activities in a variety of cultural spaces. 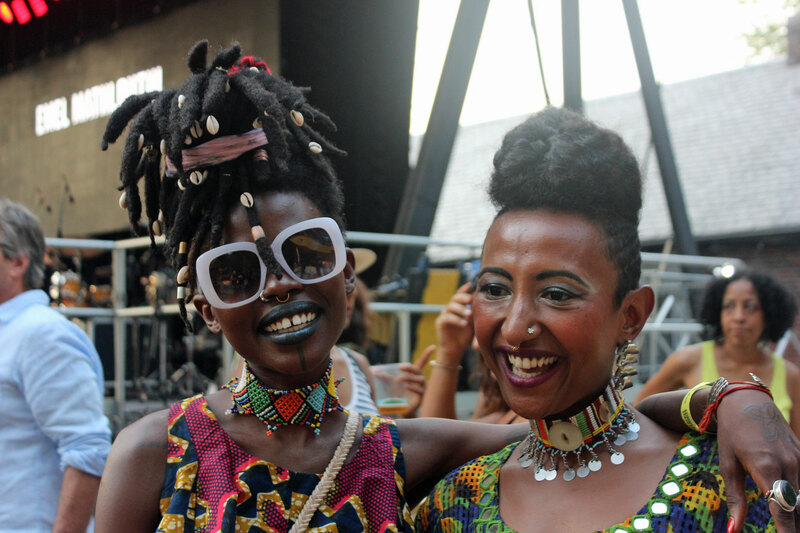 gF Hangouts provide attendees with one-of-a-kind experiences that encourage new connections to music and culture, often giving attendees direct access to industry experts or to artists directly. Most events are free or low cost and are open to the general public, but require an RSVP as they often fill up in advance. "gF Hangouts allow me to experience music from around the world, meet new people, and connect with artists." On Sunday, August 20th, we'll gather at Rumsey Playfield for the globalFEST alum-packed lineup at SummerStage featuring Mulatu Astatke, Emel Mathlouthi (gF '15) and Alsarah & The Nubatones (gF '17). We'll have VIP access and the chance to meet with Alsarah! 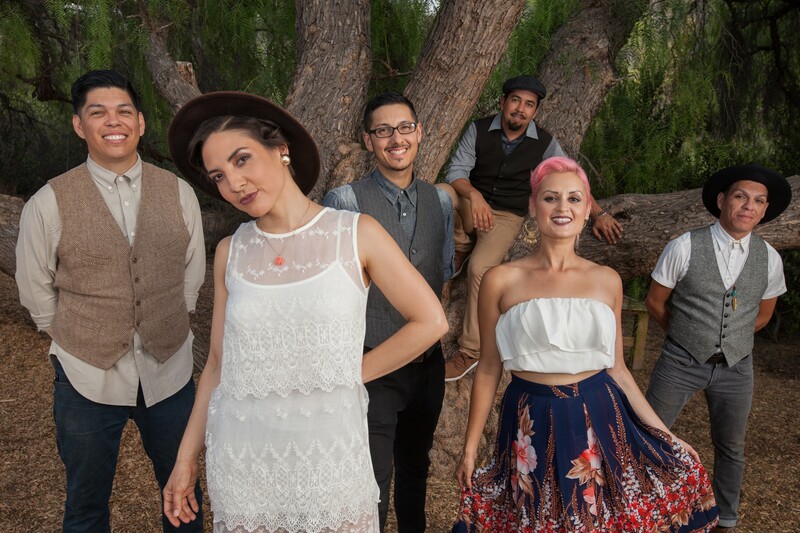 On Thursday, July 27, we'll head over to Lincoln Center Out of Doors for Nosotros Festival where we will be hanging out in the reserved VIP area dancing to Las Cafeteras, who embark on The New Golden Age of Latin Music gF tour next year, Xenia Rubinos, Hurray For The Riff Raff y más! Our next gF hangout will take place during the Lower Manhattan Cultural Council's fantastic River To River Festival! 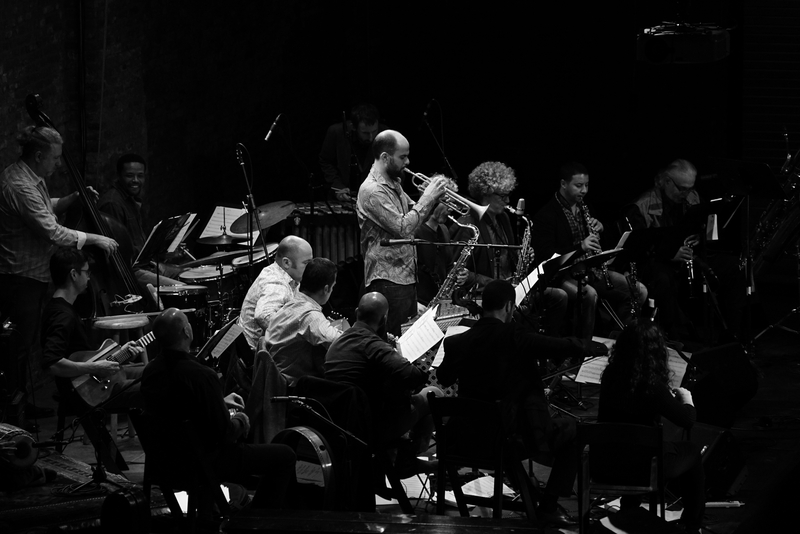 On June 16, we'll convene at 28 Liberty Plaza to meet with Amir ElSaffar, acclaimed composer, trumpeter and multi-instrumentalist, and attend the album-release concert co-presented with New Amsterdam Presents where globalFEST will reserve you a seat.